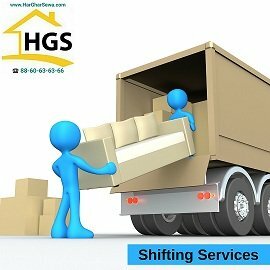 Har Ghar Sewa is a leading brand in mover and packers services. 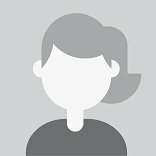 We deliver better services at an affordable prices with fast & safe deliver process. Har Ghar Sewa helps you go places with quick & convenient shifting services. We are specialized in worldClass relocation services. You can 100% trust on us for entire range of home shifting, bike and car moving, office and warehouse relocation. We are the best packers and movers and assure you for stress free experience for Packing, Loading, Moving, Unloading and Unpacking.